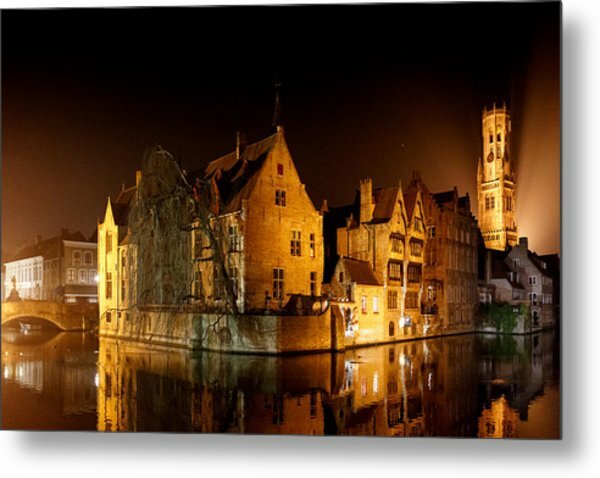 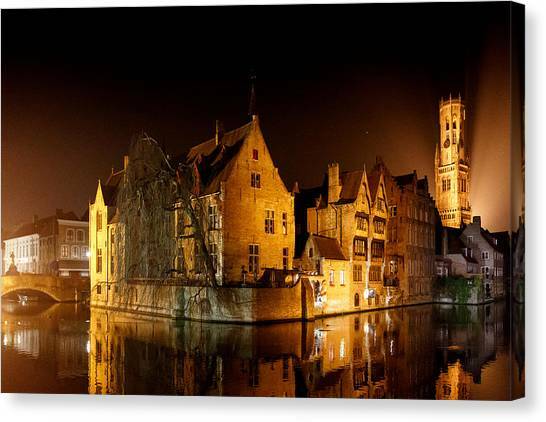 Classic Bruges At Night is a photograph by Paul Indigo which was uploaded on June 7th, 2015. 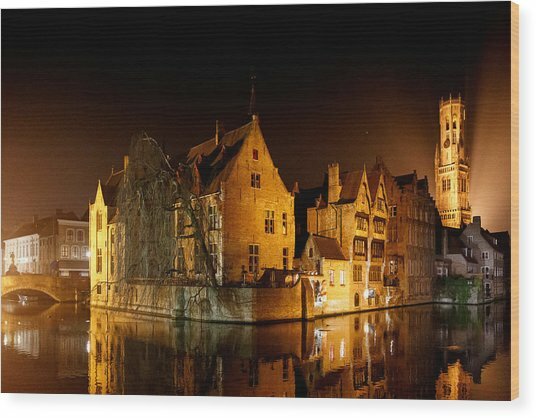 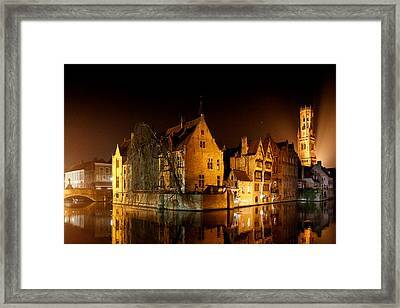 A classic view of Brugge at night. 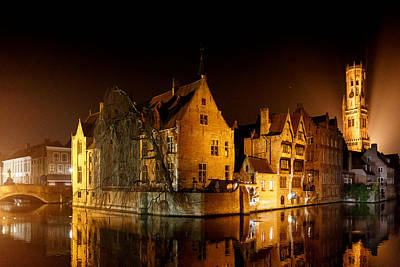 Millions of photos have been taken from where I stood, but I still think this image has something special. Brugge is one of my favourite cities in the world.